Janice L. Kuykendall, 78, of Fayetteville, died early Wed, April 3, at Paramount Senior Living at Chambersburg Rd. She was the widow of David Malehorn who died in 1997. Born Dec 19, 1940 in Waynesboro,VA, Janice was the daughter of the late James & Blanche (Ginter) Lunsford. She was retired in 2006 from the FCC of Gettysburg. Surviving are her son, Michael L. Malehorn & Holly of Gettysburg; granddaughter Alaina Dorans and her sister, Grace Heltzel of Gettysburg. Janice was predeceased by her brother, James Arthur Lunsford. 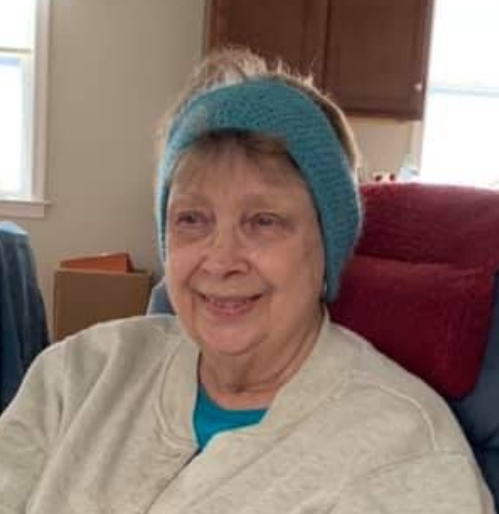 She enjoyed playing bingo, making crafts and spending time with her family on Sundays.